When we witness chaos, our mind fails to comprehend anything. Either we wander in search for order or we sit back thinking what the heck just happened! By instinct or habit we’re inclined towards structure, relationships and patterns. 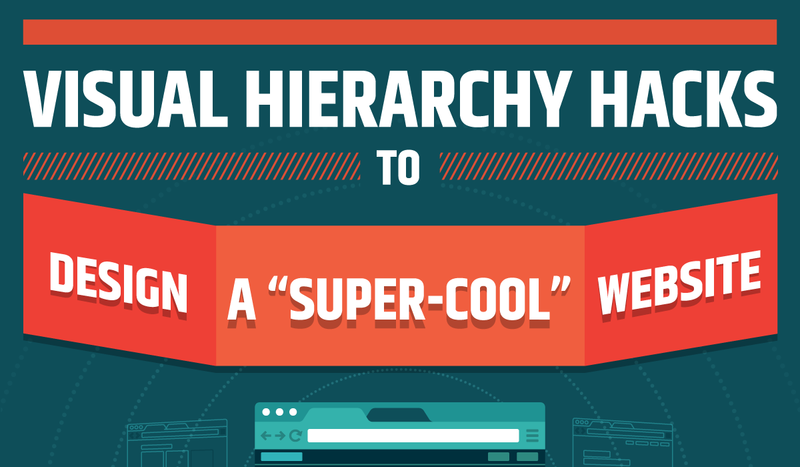 This psychology helps professionals create visual hierarchy on a given website to whisk the cream of design in to a winning product.